Rice Lake Railboss railroad scales is for weight verification and other basic (non ntep) weighing needs. Economical choice and easy-to-install method for weighing stationary railroad cars. Powered by Rice Lake 920i and RailBoss software. 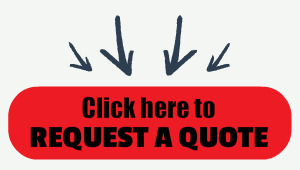 Can be purchased as an eight-section Full-Draft system, or a simpler four-section Double Draft model. For weight verification and other non-NTEP needs, the Rice Lake Weighing Systems RailBoss rail scale is a cost-effective and easy-to-install method for weighing stationary railroad cars. 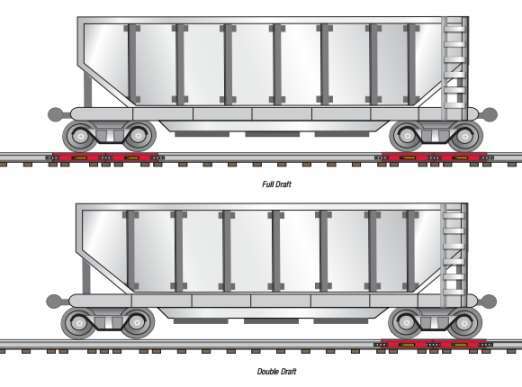 Powered by Rice Lake's 920i and RailBoss software, RailBoss available from Central Carolina Scale, can be purchased as an eight-section Full-Draft system, or a simpler four-section Double Draft model (see picture below for example of layout). 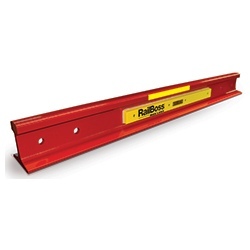 RailBoss railroad track scales utilize MS quick-disconnect cable connectors to reduce unexpected maintenance and repairs. The enhanced cable connectors automatically release before reaching damaging tension, saving valuable repair time and replacement costs. Due to the wide variety of installation configurations, please contact us to discuss application requirements and to receive complete specifications and price quotations.